Sylvia “Gayle” Garner, 81, of Mesa, Arizona was called home to her Savior on the evening of June 29, 2018. A lifetime native of Arizona, Gayle was born August 30, 1936 to parents Everett and Laura Nelson. She was the big sister of five children. 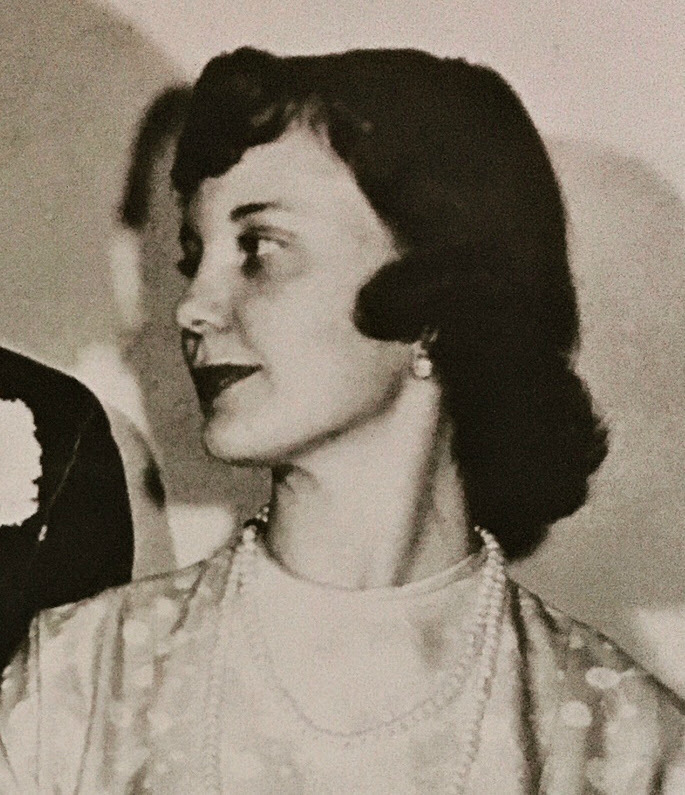 On January 15, 1955, Gayle married Thomas Franklin Garner Jr. who was her constant companion and the man she “played house” with for over 63 years. She is preceded in death by her parents and is survived by her husband, Tom; their children, Jeff Garner (Sheree), Craig Garner, Todd Garner, and Shelley Webb (Brent); as well as 16 grandchildren and 16 great-grandchildren. A viewing will be held at Bunker’s Garden Chapel, 33 N Centennial Way, Mesa, AZ 85201, on Thursday, July 5, 2018 from 6:00 to 8:00pm. A celebration of her life will be held Friday, July 6, 2018, with a viewing at 10:00am and a funeral at 11:00am at The Church of Jesus Christ of Latter-day Saints, 616 S Extension Rd, Mesa, AZ. Dedication of the grave and interment will take place at the National Memorial Cemetery of Arizona, 23029 N Cave Creek Rd, Phoenix, AZ, at 1:30pm. The family wishes to extend their heartfelt thanks to Romeo and Emblem Hospice for their service and compassionate care. Condolences to the family of Gayle Garner, she will be loved for she so loved. She will be honored by her family that she raised to be so honorable. And she will be missed by all who knew her.